Hi everyone! Hope none of you caught got out with any April Fool jokes! But listen, this is no joke, did you know that Oscraps is having a April 1 – No Joke $1 Sale??? Of course NBK Design has a LOT of fabulous stuff to add your stash so make to check to the sale out and stock up!!! 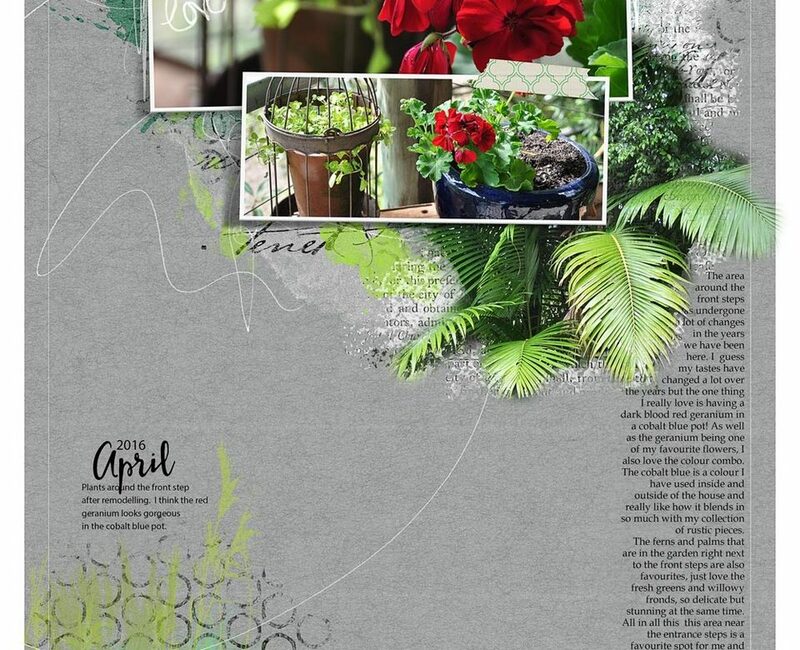 I used NBK Design goodies for this layout! 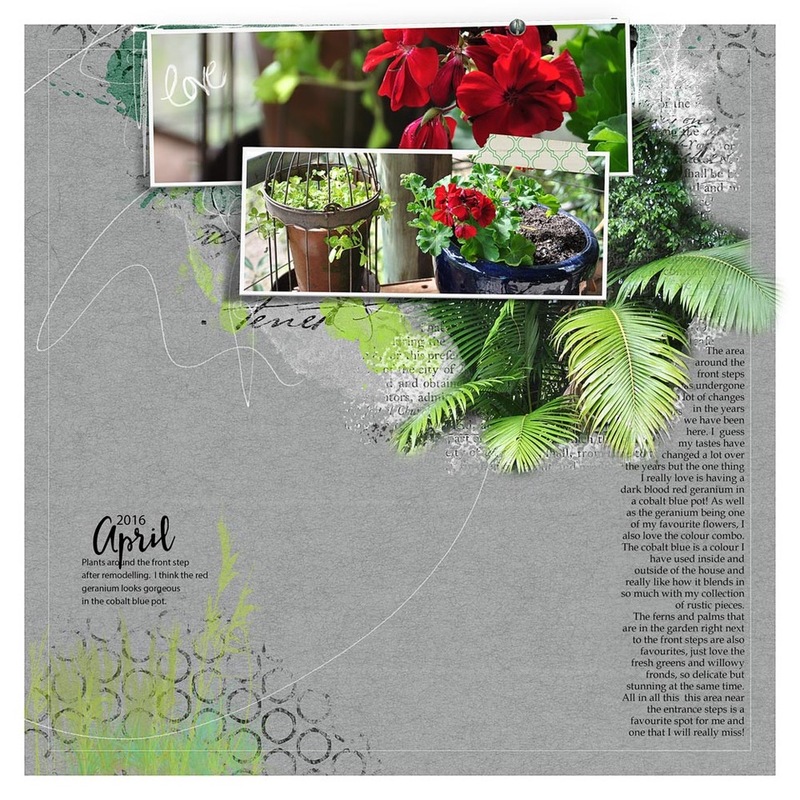 Templates are a great way to get started to create a page, and with Nicole’s templates they are artsy enough to leave as it or you can add some extra embellishments like I did for this layout! Be sure to check the sale out, it is only for ONE DAY – April 1st (CST time).